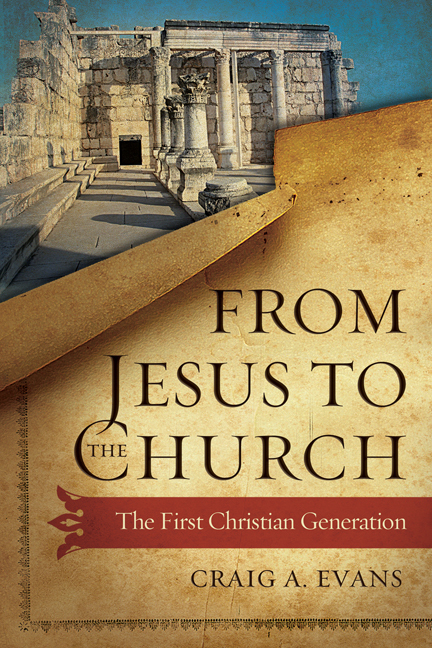 In chapter 1, Evans asks the pertinent question as to whether Jesus intended to found the church. Though most Christians would answer ‘of course,’ most historians would answer ‘no.’ For Evans, neither answer is nuanced enough. Jesus’ mission was primarily Israel’s renewal, although this renewal “would bless Israel and the nations alike” (P. 36). Thus, what we see today is an outgrowth of Jesus’ mission. Chapter 2 examines Jesus’ teaching of the kingdom of God and how it relates to the “Christian church” (p. 15). Jesus preached that the coming kingdom of God altered the landscape of kingdom and election to such a degree that both Israel and the nations needed to repent and turn to Christ. How is Jesus’ brother James suddenly a major figure in the early church? Through biblical and extra biblical material, chapter 3 considers the role of James as leader of the Jerusalem church. Chapter 4 examines the “apparent tension” (P. 16) between James and Paul on their teaching of the law and works of the law in light of Phineas (Num 25:11-13; Ps 106:28), 1 Maccabees, 4QMMT, and other texts. Chapter 5 is the heart of the book, where Evans follows the conflict between the followers of Jesus and Annas in the early decades of the first century that ended with the destruction of the temple. In chapter 6, Evans continues by tracing the aftermath of the Jewish rebellion and its impact on the church, particularly how the church moved away from their Jewish roots and leadership in Jerusalem. Finally, an appendix “further explores the factors—both historical and theological—that led to the rift between the Jewish movement and the synagogue” (p. 17). Displaying Evans’ usual mastery of primary sources in the NT and beyond, From Jesus to the Church is highly recommended to any who are interested in the earliest history of the Jesus movement, especially how it was within and then without Judaism. For a fairly short work, this contains numerous provocative insights. Many thanks to Westminster John Knox for providing a copy in exchange for review. Buy From Jesus to the Church and My Digital Seminary gets a small cut.